Our little Avery is three months old! She has been blessed with so much joy & love since she was born. Even though she is our fourth baby, I am so thankful for the love that people have shared with our family these past three months for our sweet little girl. We were blessed with so many sweet gifts, delicious dinners, & genuine love for our family. Every new baby should be celebrated no matter if it’s the first baby (or the fourth!). 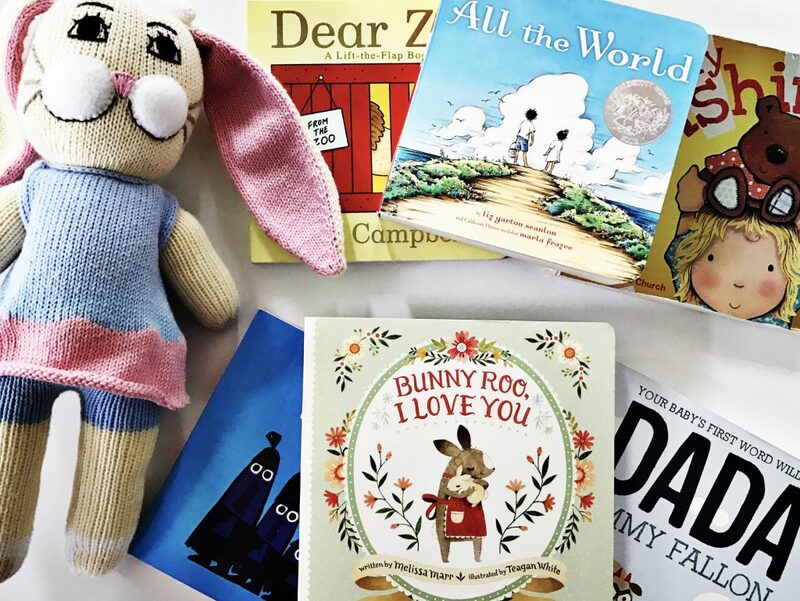 Today, we wanted to share three special gift ideas for a new baby including a list of our favorite books to give to a new mom! 1. 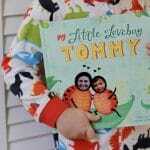 Baby Pajamas: With each new baby, it’s fun to get a few special clothing items that are just for them. Since babies spend most of their time sleeping, a practical idea for families is to gift them with a new pair of baby pajamas. One of my favorite brands to gift (and a favorite in our house) is The Beaufort Bonnet Company. Their “night nights”, or pajamas, are some of the softest and sweetest pajamas that I have found and make a super special gift for a new baby. 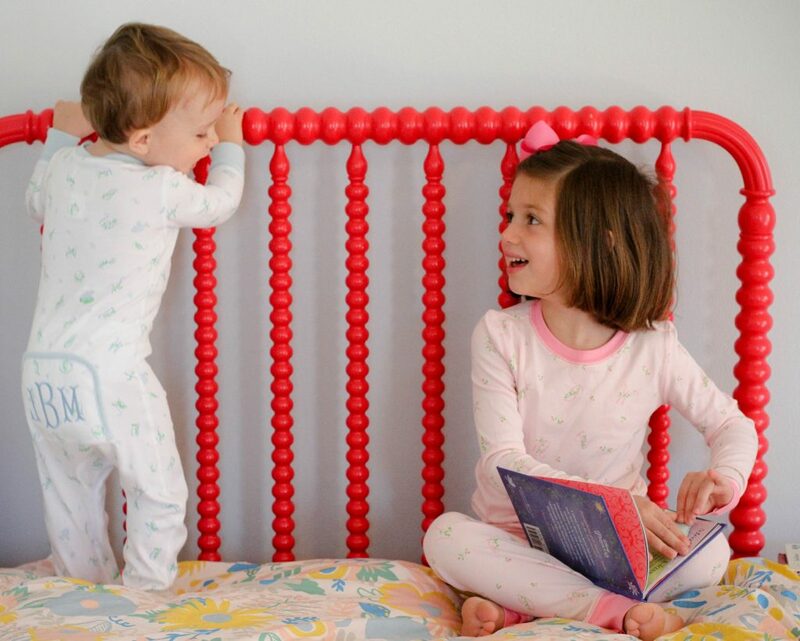 All the pajamas featured in this post are from The Beaufort Bonnet Company. To give your gift an extra personal touch, The Beaufort Bonnet Company offers the option to monogram several of their items. 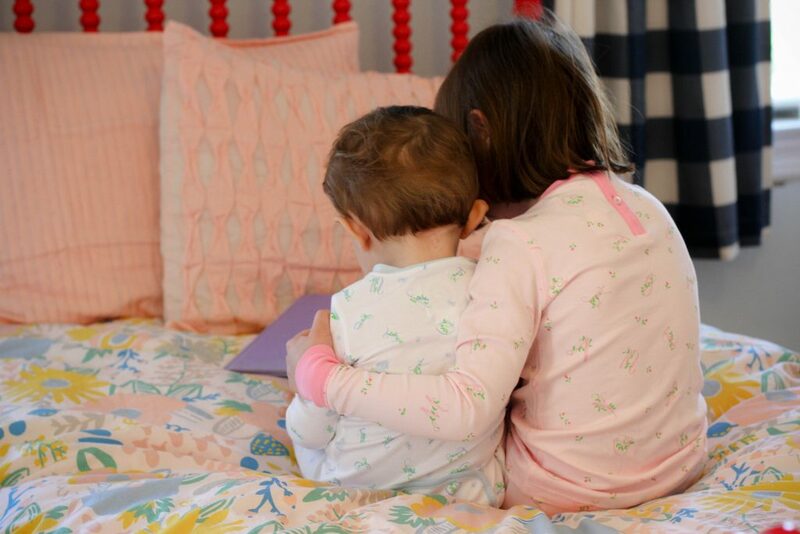 And if you are looking for a special sibling gift, a fun idea would be get coordinating pajamas or outfits for siblings! 2. 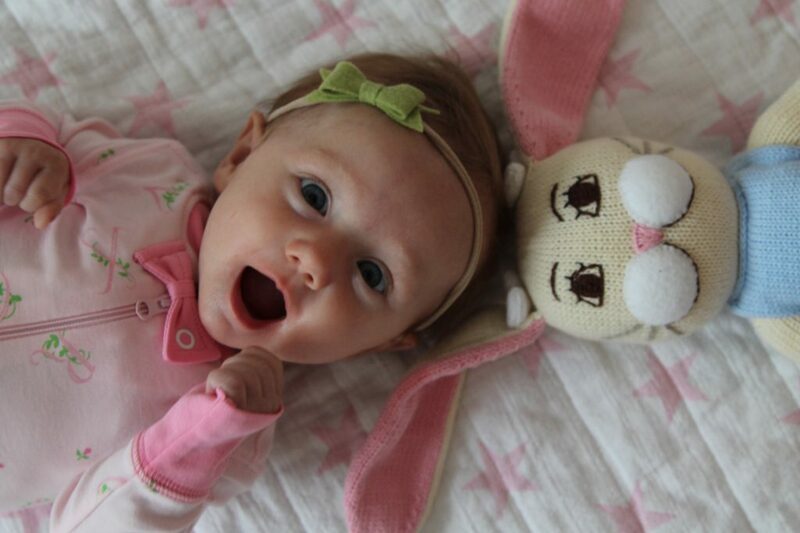 Baby Keepsake: Since Avery is our fourth baby, we have a plentiful supply of baby toys and gear. We honestly don’t “need” anything, but some of our favorite gifts are special toys or other keepsakes that were picked out just for her. This includes a personalized towel & bath toys, hand-knit blankets, & sweet little loveys for our baby girl. These are the kind of items that you will hold on to, even when your little one grows up. If you are shopping at The Beaufort Bonnet Company, I highly recommend checking out these adorable knit dolls. If you are looking for another sweet & special keepsake, I also have a few other favorites including: a monogrammed bonnet, the bow swaddle, and their buggy blankets. I think the knit dolls are adorable and a keepsake for the baby that can be cherished for years to come. 3. Baby Books: You can never have too many books & there are so many fun finds for little ones! 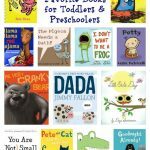 Below, I am sharing a list of our favorite baby books to give to a new mom. This list includes some classic favorites, fun finds, & sentimental books that every new mom must have. Every mom (and new baby) should be celebrated no matter if it’s the first baby (or the fourth!). We hope that this list gives you some good ideas and again if you are looking for a special place to shop for babies, we highly recommend checking out The Beaufort Bonnet Company.